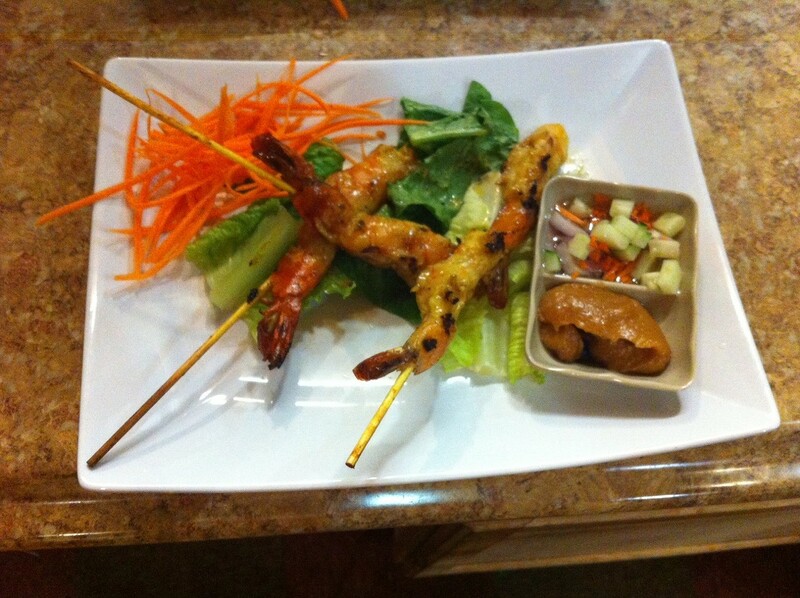 We offer authentic Thai cuisine at an affordable price to the Burlington and surrounding communities. 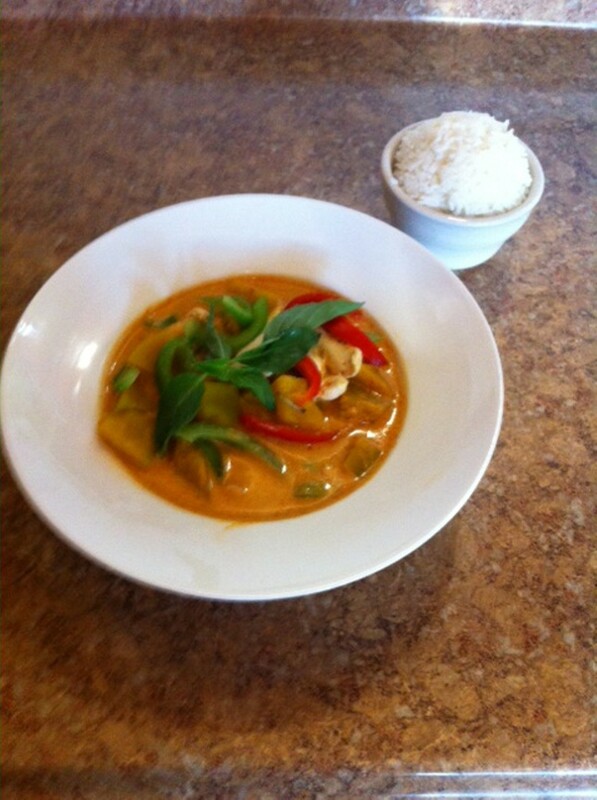 We have many "off menu" specials that change regularly. 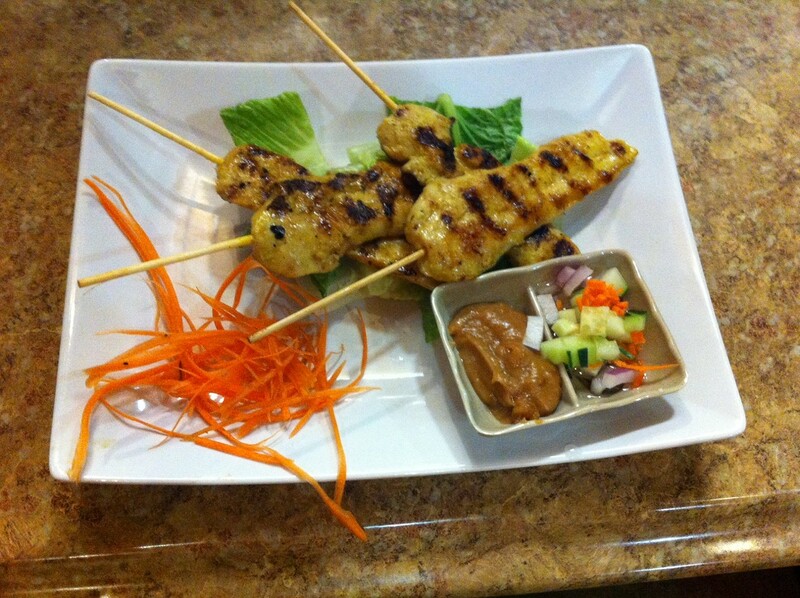 Our meals are made to order, so we cater to individuals needs. We are vegetarian/vegan friendly. 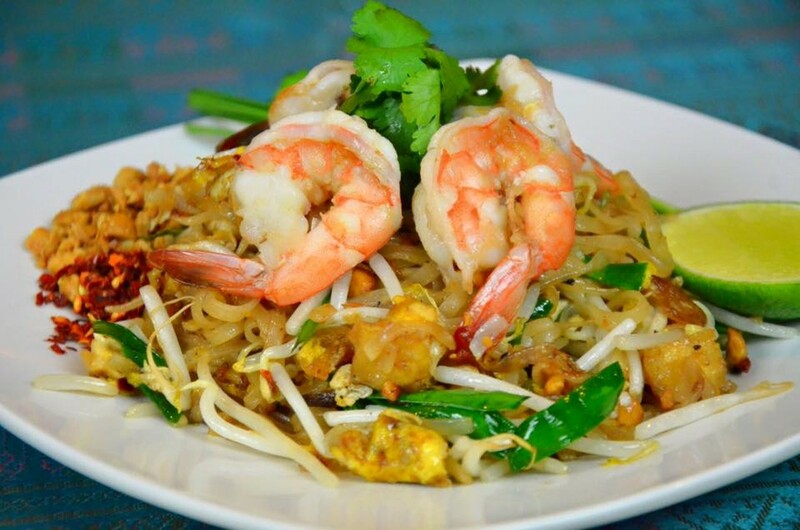 Choose from pad Thai, drunken noodles, stir fry dishes and more. Delivery is available through mrdelivery.com. In a sunny corner storefront, chef-owner Samran Kaewkoet whips up affordable Isan cuisine to eat in or take out. Order the spicy green papaya salad.